Legal marijuana is making headlines in more than just the US & Canada. 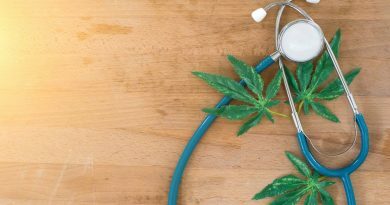 From Israel to Thailand, check out which countries are on track to legal pot in 2019! Is getting high a right? The Mexican government agrees that getting high is a human right. Is Mexico ahead of the U.S in thinking about human rights?